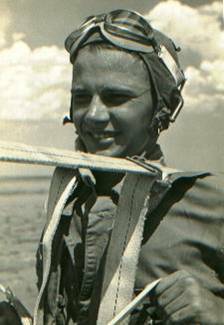 Don Shady fought in Army Air Corps in WWII. Today I want to say ‘Happy birthday’ and give tribute to a World War II vet that I’m happy to call my friend. 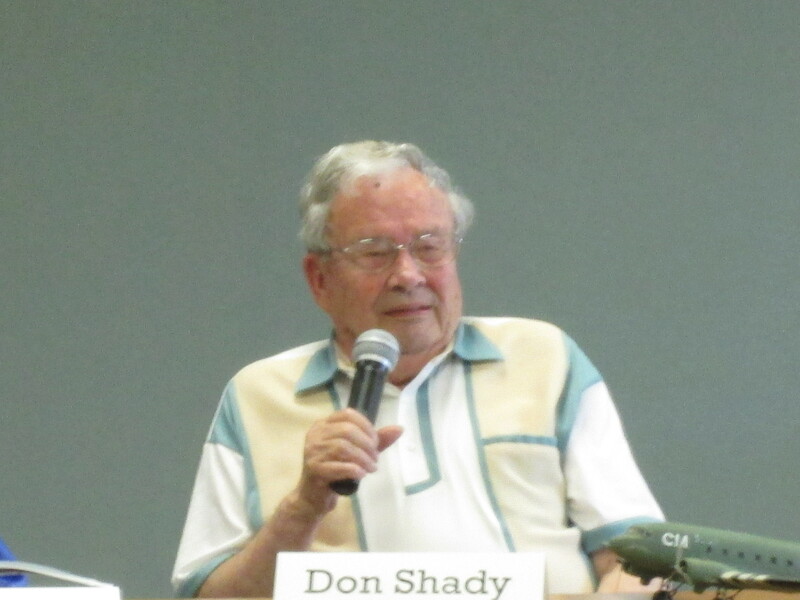 We attend the same church and usually see each other weekly, but I didn’t know Don Shady well when I interviewed him about his experiences in the Army Air Corps during the war. In fact, I had not interviewed many Army Air Corps members at that time and fear I may have burdened him with some silly questions about the American military’s newest branch (it became the Air Force in 1947). But Don was patient with me and believed in me enough to allow me to put his story in the book World War II Legacies: Stories of Northeast Indiana Veterans. His is one of 28 World War II stories from Allen, Adams, Wells, Whitley, Huntington counties. In December 1944 Lieutenant Shady was involved in the Siege of Bastogne. It was a battle between American and German forces at the Belgian town of that name. Weather aided the German army’s efforts. “A low ceiling from cloud cover prevented us from taking in supplies early by air, but we flew on Christmas Day and the day after,” said Shady. The siege lasted one week until the nearly depleted American forces were relieved by General George Patton’s Third Army. Since the book has been published, Don has helped with its publicity. 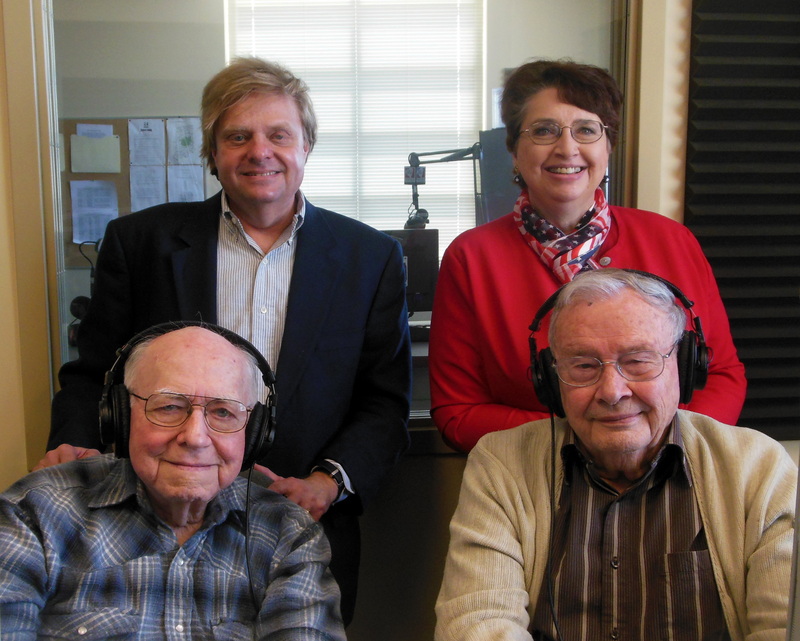 On February 28, Don and another vet featured in my book, Bob Foster, accompanied John and me to Indianapolis to be interviewed by Nelson Price on WICR 88.7 FM in Indianapolis. The hour-long show, Reflections of World War II veterans, was a success largely due to Don’s contribution in recounting his war experiences. He had shared with me that he had never been on the radio in his life. It meant a lot to me that he was willing to venture out on a snowy day to go with us on an all-day trip. More recently Don and three local World War II vets participated in a panel discussion sponsored by the Wells County Public Library. Don shared his story of helping to liberate Polish prisoners of war back to their homeland. “They were filthy and we had to delouse the plane after each trip, but it was rewarding,” he said. Thanks Don for being such a gentleman and kind friend. I’m glad we’ve gotten to know each other. WWII Legacies: Stories of NE IN Veterans is available at this site’s homepage using the Paypal button.